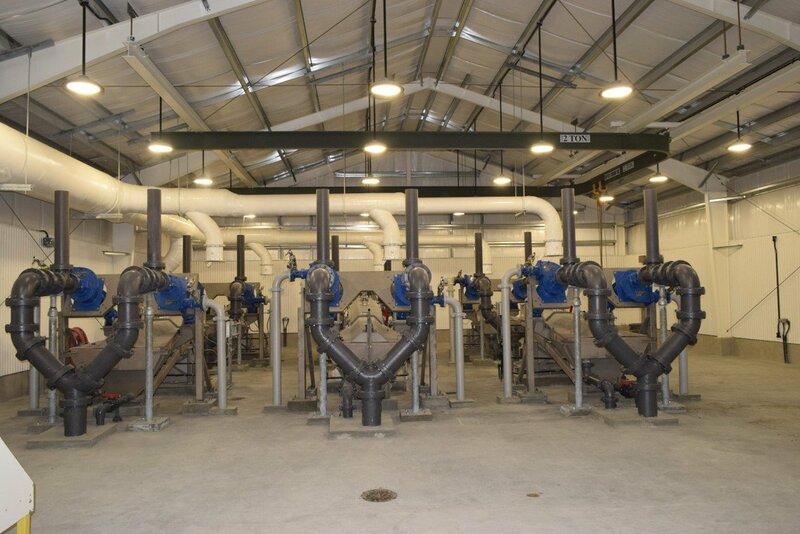 The RM Clayton WRC facility treats an average daily flow of 122 MGD with peak flows frequently exceeding 240 MGD. The plant is designed for 320 MGD. 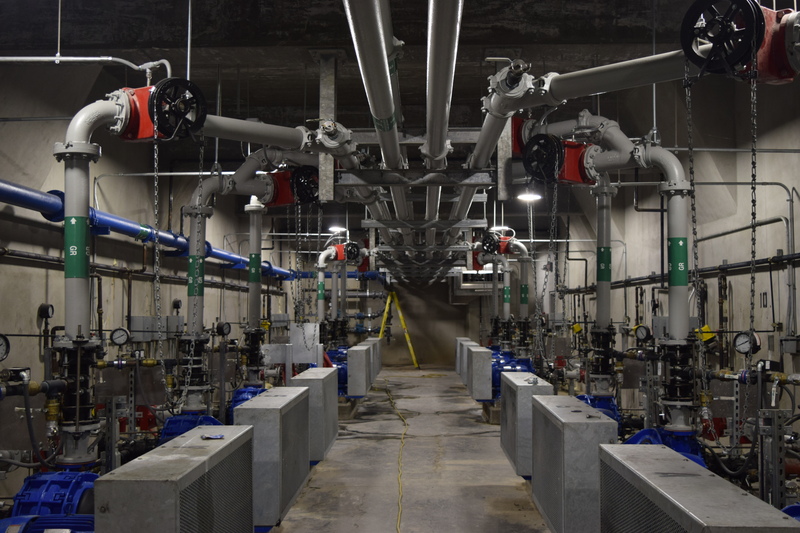 The headworks facility currently collects and treats flow from an aging, combined sewer system that routinely contains large quantities of grit that are difficult to remove. 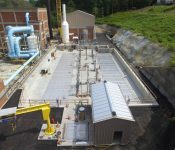 To help mitigate the harmful effects of grit accumulation throughout the plant, the City of Atlanta required a team that could offer immediate grit relief solutions as well as a new headworks facility to provide long-term reliability. The project was procured through a single-step RFP using a best-value selection process. The owner hired an owner’s representative to develop the RFP documents, which provided prescriptive requirements for many areas of the plant and allowed for innovation in others. By creating open communication, trust, and accountability, these best practices supported the development of innovative alternatives, accelerated design, and enabled early procurement of specialized equipment. No disputes were experienced on this project, due to a partnering mindset and a determination to identify and resolve issues at the lowest possible level. The team focused on open, “no surprises” dialogue between all design-build team members and the owner, and on mitigating problems and addressing disagreements before they impacted project cost or schedule. 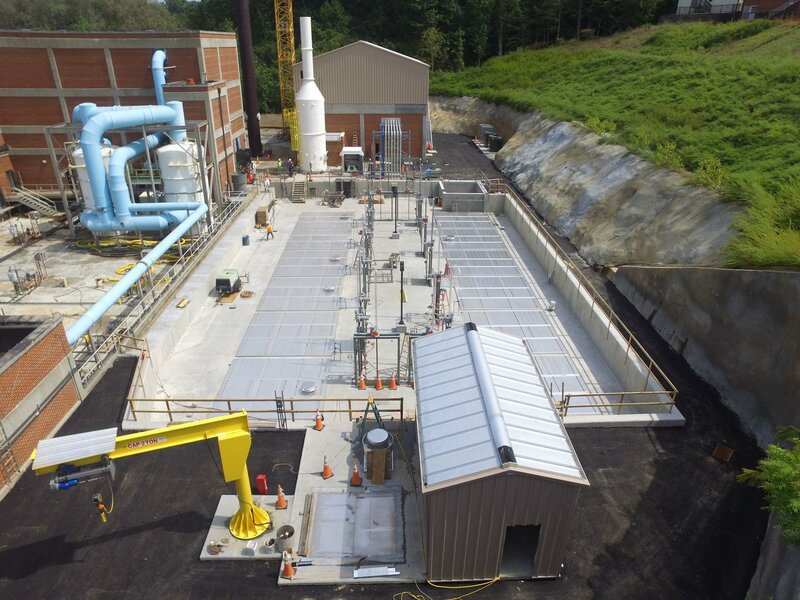 Western Summit (Kiewit) and Brown and Caldwell’s solutions provided both immediate and long-term relief from an ongoing, chronic grit-removal challenge while improving facility reliability and mitigating impacts to downstream unit operations. The solution saved the City of Atlanta thousands each year in O&M costs through implementation of grit removal and screening equipment that requires minimal oversight and maintenance attention. The project also included the installation of covers for the head cells to reduce potential odor complaints from the community. 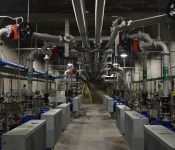 The design-build team delivered the design for the headworks improvements in only seven months, while including more than 16 adjustments in the design based on a series of owner requested changes to improve the performance of the facility. The approach to adding value to the community included a focus on meaningful employment of local labor and subcontractors, including a significant number of DBE firms that contributed to the attainment of the City’s 30% DBE goal. The team performed significant DBE outreach and, any time the project needed to hire labor for the project, the team worked with the City’s First Source jobs program. 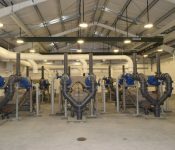 The project was the recipient of a 2018 Design-Build Institute of America (DBIA) National Excellence Award in the water/wastewater category. DBIA’s annual award program promotes exceptional diversity in project size, sector, and geography while celebrating the innovative and collaborative teams who produce design-build projects that inspire.